Manchester United have been charged by Football Association for failing to control their players during their 1-0 defeat to Chelsea in the FA Cup. FA released a statement stating the charge is related to an incident in the 35th minute of the match when United players angrily protested the sending off of Ander Herrera. Mourinho’s boys gathered around referee Michael Oliver after the Spanish midfielder saw a second yellow card for a foul on Eden Hazard. The statement said: “Manchester United have been charged for failing to control its players. However, no further action will be taken against defender Marcos Rojo despite his harsh challenge late in the game on Eden Hazard as the incident was seen at the time by referee Michael Oliver. Hazard was under pressure from Rojo when he went to ground under a challenge by the Argentine defender. Rojo’s right foot looked to make contact with the Belgian’s chest. 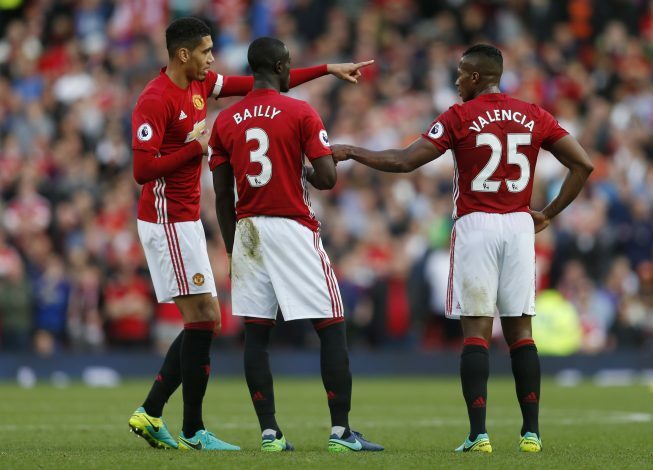 The charge against Manchester United particularly relates to the reaction of the players to Herrera’s dismissal 10 minutes before the interval, while the players also surrounded the officials at the end of the match. The incident involving Rojo comes just nine days after Tyrone Mings allegedly stamped on Zlatan Ibrahimovic, and an FA investigation retrospectively banned the Bournemouth full-back for five games due to his violent conduct. Rojo’s escape will certainly raise questions about double standards, with the debate over whether either player acted with intent only likely to increase considering the contrasting outcomes of both cases.